We regulary act for and represent people who have been manifestly done wrong by others, who seemingly have little care for the consequences of their actions. 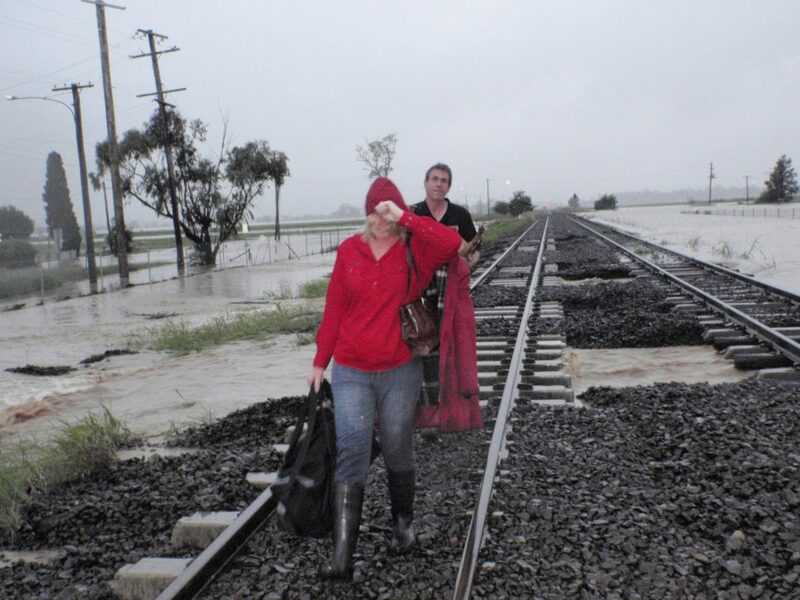 As an example, the flooding of the Lockyer Valley in 2011 and 2013 caused death, destruction, emotional and financial hardship beyond comprehension. We recognise these injustices and offer our services to right some of the wrongs done. We also offer flexible fee arrangements recognising that many disaffected property owners have limited financial capacity.